Guys, guys, guys, guys – can you let me pivot from counting down to All Stars with those personally victimised by the team twist of All Stars 1? I mean Sonique is making her triumphant return to the screen as part of today’s Holislay Spectacular – alongside Kim Chi, Jasmine, Shangie, Latrice, Trixie, Mayhem, Eureka – and she truly needs to be celebrated. Plus, she came over to watch the episode with me so you’re going to have to deal right? I’ve known Sonique for years, meeting through Chad, Morgan, Raja and Detox, when they worked together on The Dreamgirls Revue. Sonique was always the absolute sweetest, and my heart swelled to see her proudly become the first contestant to come out as transgender on season 2’s Reunited. And even more excited to see her perform in the Holislay Spectacular following her full confirmation. After catching-up, laughing and her dancing around my request for spoilers from the set, we toasted to Christmas, the All Stars 4 queens and our ongoing success. 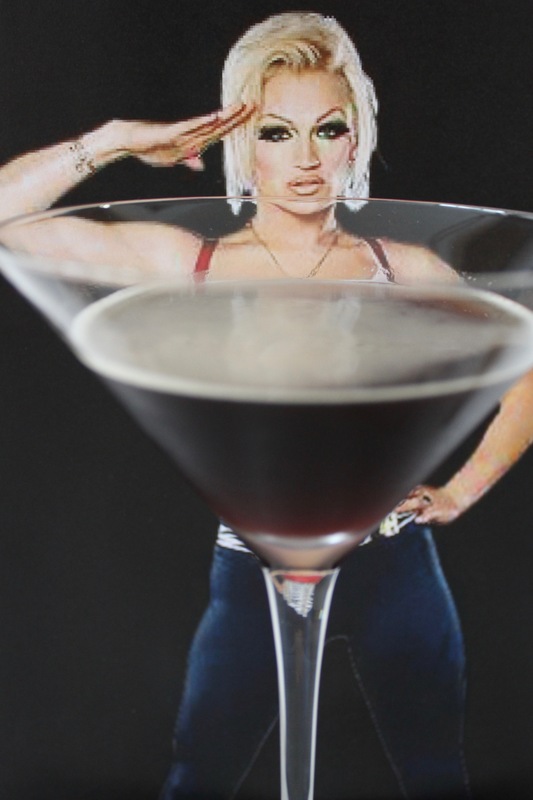 With an Espressonique Martini, of course! 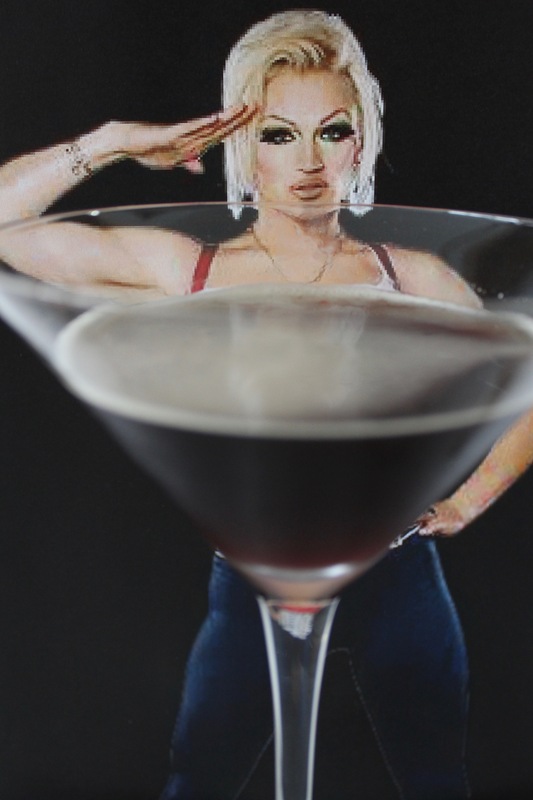 It is a fact universally acknowledged that espresso martinis are the best alcoholic beverage of all time. Refreshing, strong and oh so tasty, they’re the perfect way to start, continue and finish your evening. Or day. No judgement. I mean, it does kinda pass as cold brew, right? Pour the liqueur, vodka and espresso in a large cocktail shaker. Pour into martini glasses, straining the ice.